Sophie Davison is a PhD student based at the University of Exeter’s European Centre for Environment and Human Health. As part of her PhD, Sophie is assisting in the development of the SOPHIE survey, which aims to gather the European public’s beliefs about how marine and maritime activities affect human health and wellbeing. The results from this survey will help to feed into the design of a series of communications which will aim to inform the public of the benefits and risks of marine ecosystems. 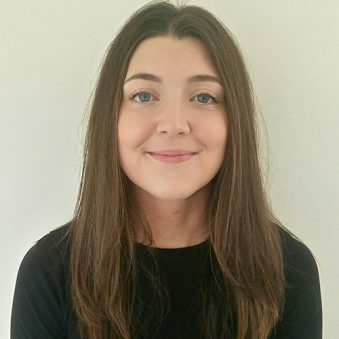 Sophie’s background is in psychology having graduated from the University of Plymouth in 2016 with a Masters in Advanced Psychology. Her general research interests include investigating how mental health and wellbeing can be improved by using new techniques. Sophie’s PhD is supervised by Dr Mathew White, Dr Tim Taylor and Dr Sabine Pahl.